Ok, so now we have an awesome track and Club racing is on every month. What we need now is a new generation of champions to put Manly on the national racing map again. How are we going to achieve that? Well, Pierre and Zach will start regular BMX racing coaching sessions on Tuesdays from 5.30 til 6.30 pm. This will cover all aspect of BMX riding from, balancing and pedaling technique all the way to jumping, manualing and race strategy. The first coaching sessions will take place on Tuesday 7th February 2017. The cost is $10 per rider. 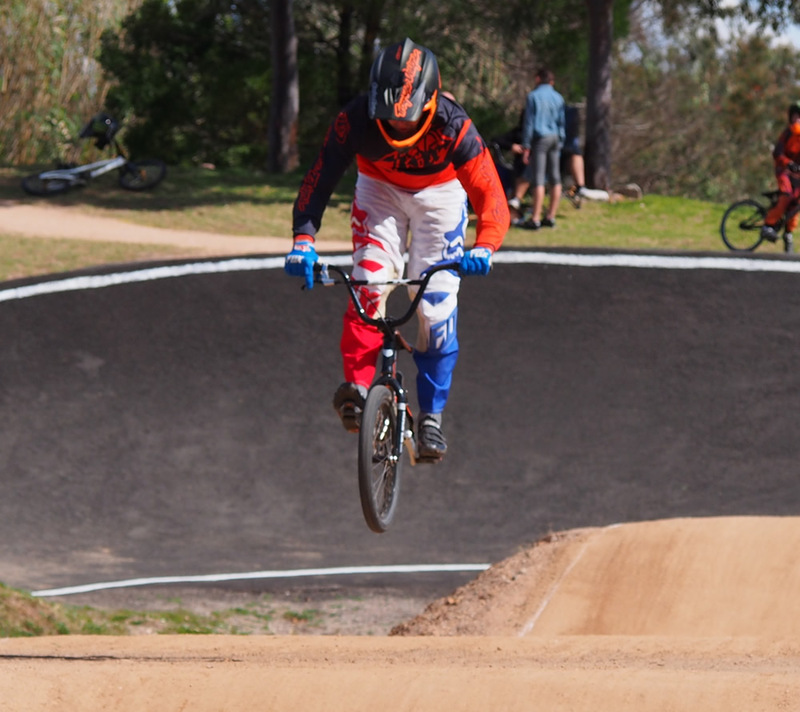 Please book your spot by emailing admin@manlywarringahbmx.com.au, because numbers are limited and bring cash to the track. Please note, Pierre and Zach are both accredited BMX Australia coaches and First Aid certificate holders. 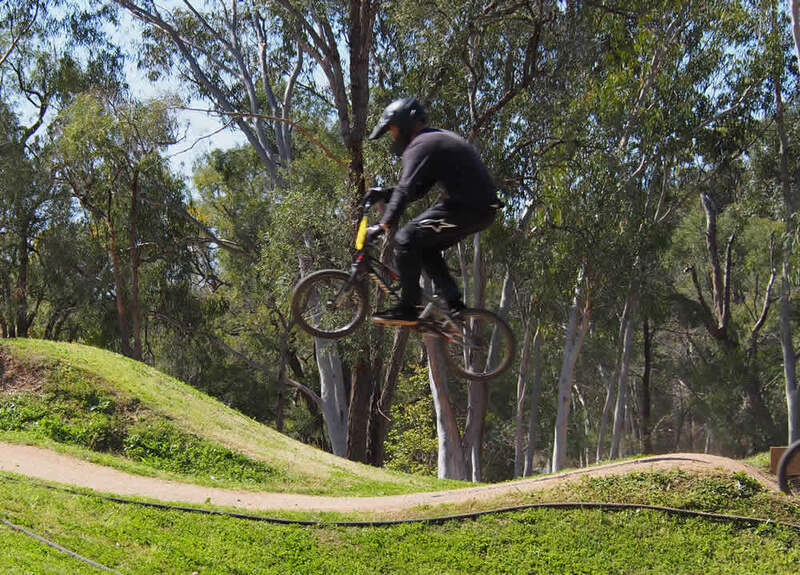 As such, all coaching sessions are covered by BMX Australia insurance for registered members.